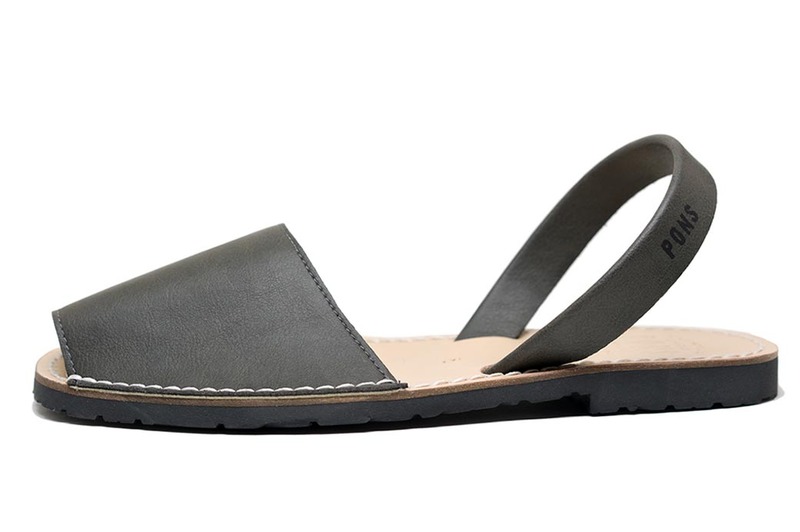 Whether you’re running errands around town or headed to brunch with friends, these Classic Vegan Pons in Gray color will comfortably take you wherever you need to go. 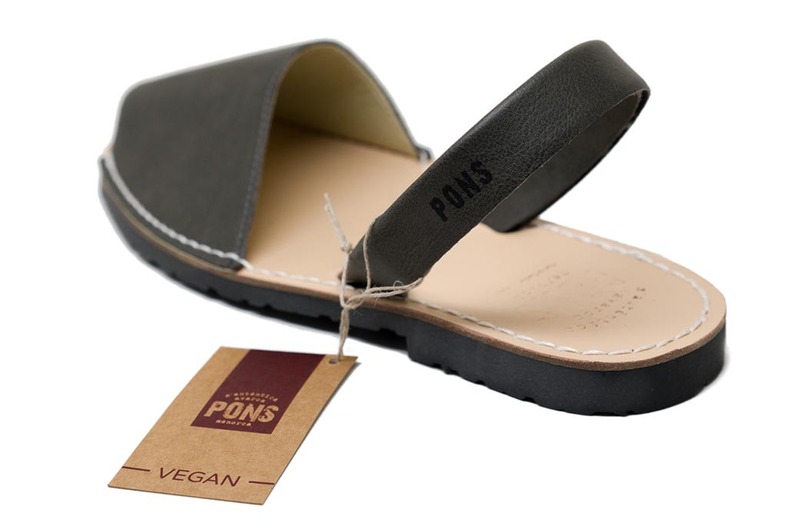 Our Vegan Pons are handmade in Menorca, Spain and certified by both European and US based product councils. 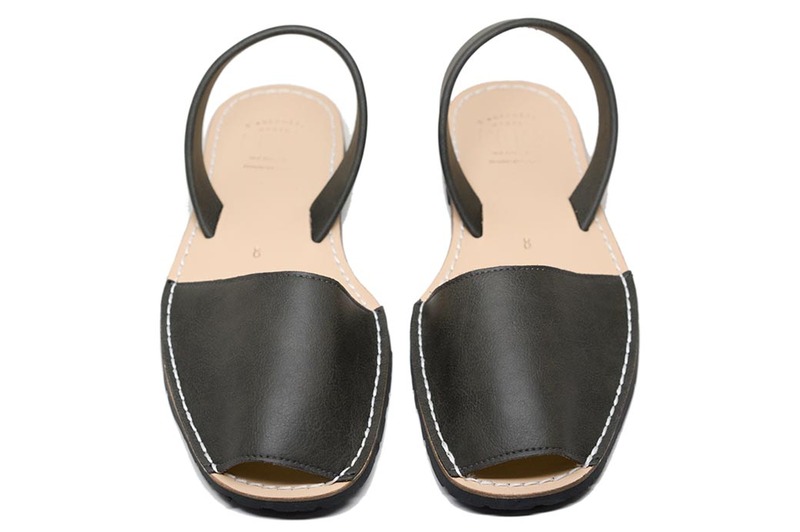 Each sandal features high quality materials on both the upper on lower soles and have a lightweight, durable rubber sole for continued comfort and long lasting wear.